I was born in Starnberg in the south of Germany in November 1986. I´m a passionate wildlife photographer and I am currently living in Paris. I started photographing in 2004, when my family decided to make a safari in Kenya. I purchased my first analog Canon EOS600 and a few lenses. After the Safari in Kenya I was so fascinated by photography that I decided to dip a little deeper into it. Over the years I gained a lot of knowledge on photography through the Internet and friends. 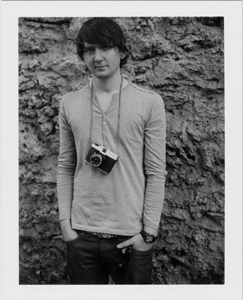 Since 2 years I solely photograph with digital equipment. My major interest in photography is wildlife photography. Since July 2008 I'm a full-member of the Gesellschaft Deutscher Tierfotografen (GDT). 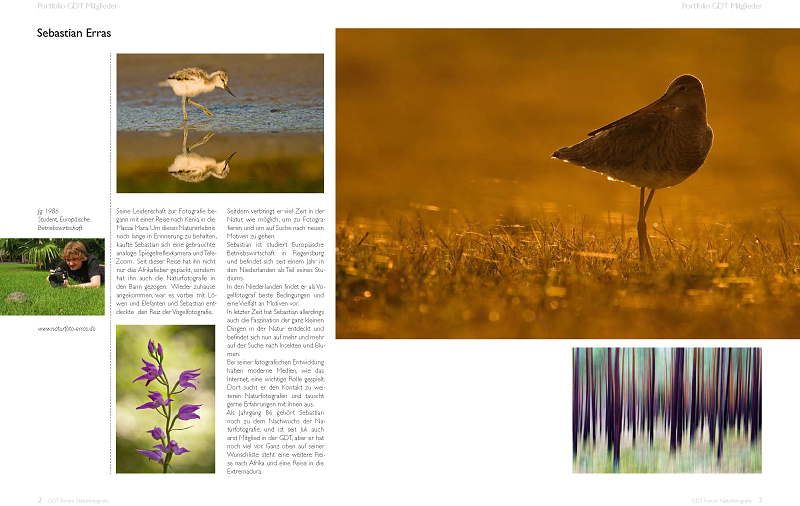 In May 2009 I founded the GDT Jugendgruppe and encourage young talented nature photographers to show their work. Currently I'm using Canon Digital Camera and lenses from Sigma,Tamron and Tokina ranging from 12mm - 500mm and whole bunch of other stuff for my nature photography.